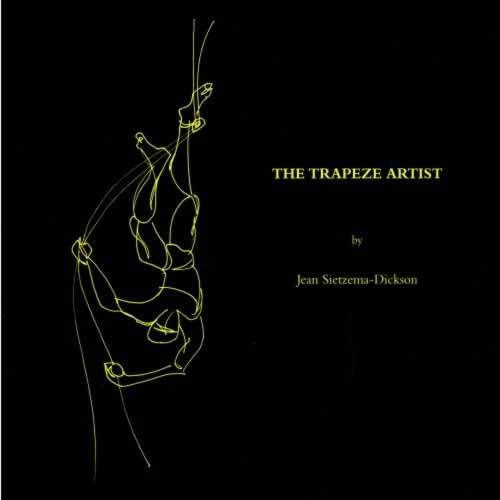 The Trapeze Artist is a compelling story in verse of the healing of the author from bipolar-affective-disorder. Starting in a place of total darkness and disorientation she gradually finds herself pulled back to sanity by the prayers of God's people, until she is standing upright in the light. This change is shown by the cover design: front, black with a figure hanging upside down, back, yellow with a figure swinging. invisible night had enclosed me. could I see in my darkness.